I love the emperor chick. They are so beautiful--why not write about them!!! Start by giving the students some background information. I have a lot of great recommendations for penguin books here. 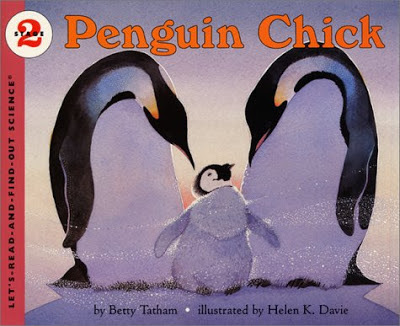 These are some wonderful books about the baby chick. You can also show them two Youtube videos of the chicks being fed, and the babies first steps! Video of bay chicks taking their first steps. Finally, there are many different ways students could organize their writing. 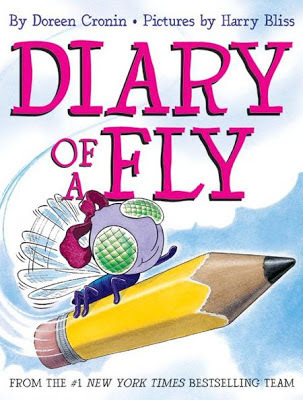 I love using Diary of a ...by Doreen Cronin as a model text. 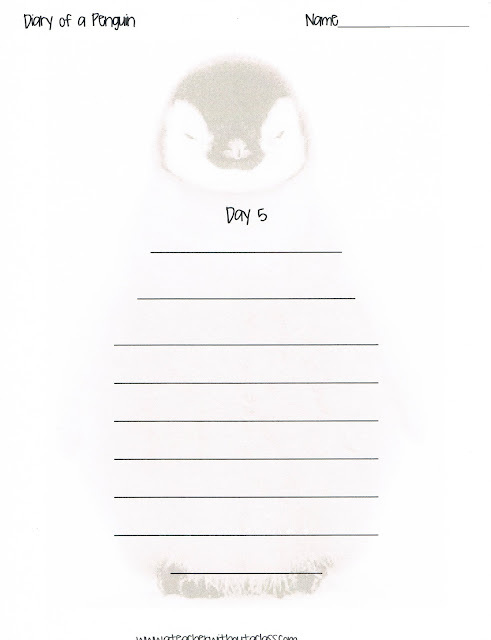 The students could write a diary of a baby penguin chick. Now that the background work is completed--the students can start the writing process. 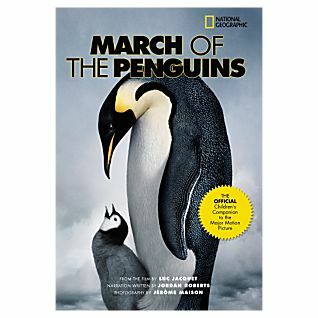 First, they can gather everything they know about penguin chicks. This can be done small group, whole group, or independently. I love using writing webs as a way to discuss what they have learned about the penguin chicks! 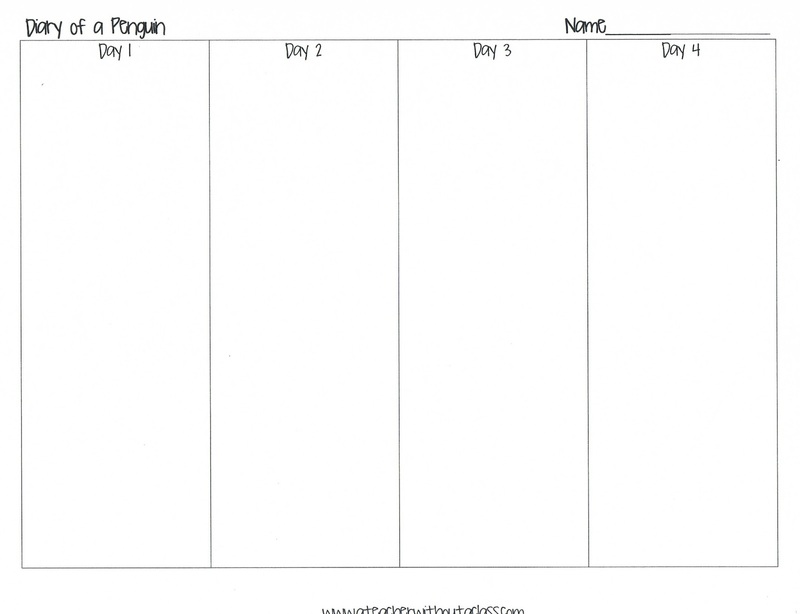 After the web is completed, they can start mapping out what they want to have happen each day of the diary. 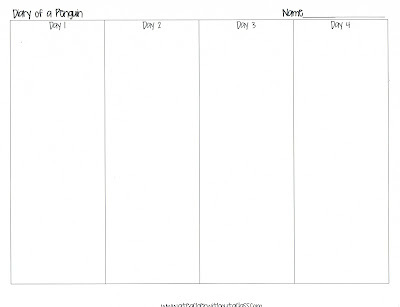 This graphic organizer can help the students decide and organize what they want each day. Finally, the students will want to publish their writing. After the draft has been approved by a teacher, they can use this writing paper for a final copy of their work. What a fun way to display their work and knowledge of penguins! I promise the writing paper is much better in person--rather than a scanned copy! 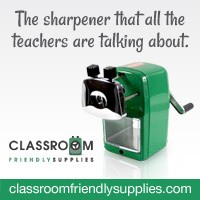 This little project meets many of the common core objectives across grades and curriculum. This helps the students to write narrative, research the subject, and work towards producing and publishing the writing. You can find all these at my TPT store. We just finished learning about penguins and polar bears. My students LOVED it and were so sad that it ended. I have a video on one of my earlier January blog posts that shows a PET penguin. It is adorable. Your kids would love it! That is awesome! 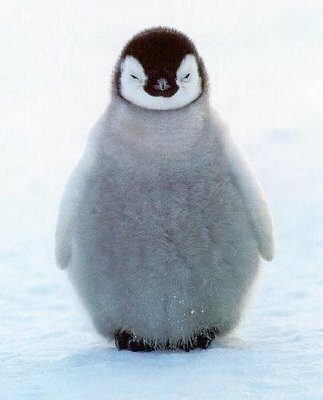 My next writing post will be about asking a parent to have a penguin as a pet. That video will work right into the lesson plan! 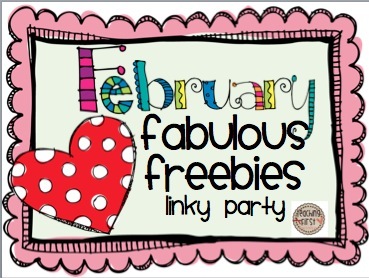 I found you through the freebie linkup. This is adorable! I am a new follower. 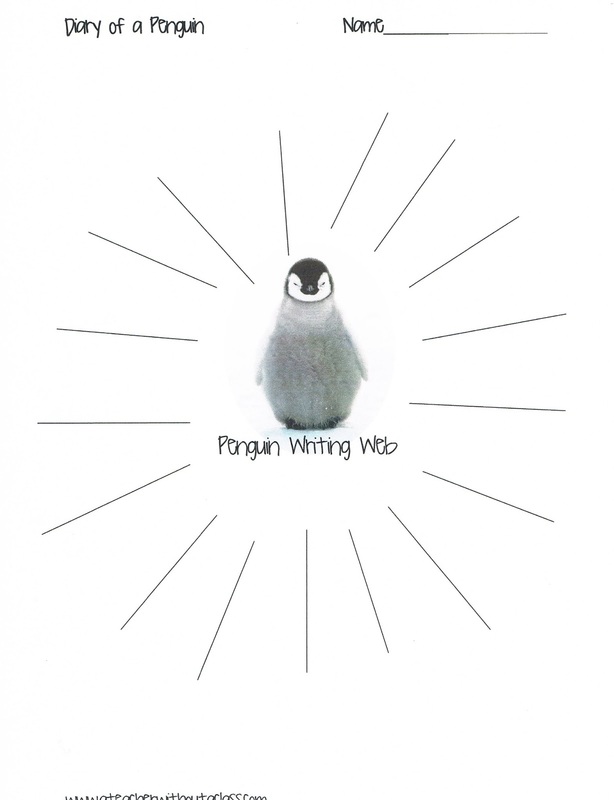 Thanks for sharing all the penguin resources.